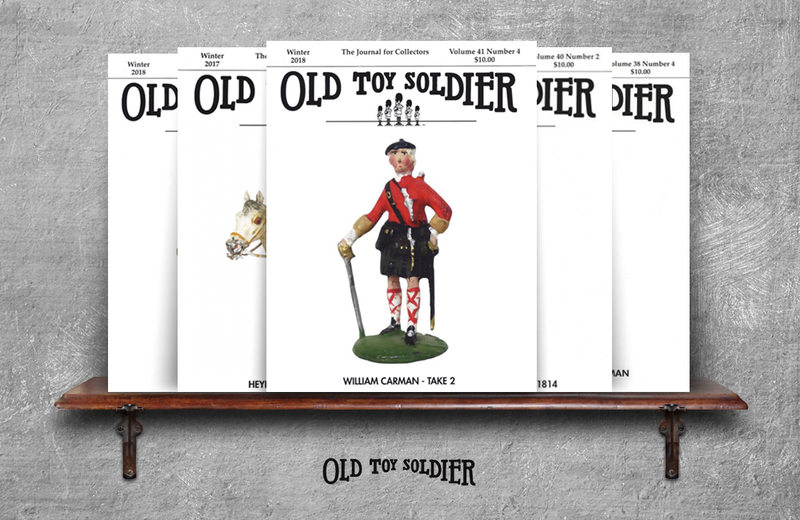 First published in 1976 as a newsletter, Old Toy Soldier has grown to a quarterly publication thanks to an avid readership. The journal specializes in high-quality content created by fellow hobbyists. Readers look to the magazine for information about vintage collectibles and new products from around the world. Book reviews, event information, and auction reports serve to educate readers and unite hobbyists. Features include Japanese pre-war figures, British Salvation Army collectibles, German trademarks, and other topics of interest. Old Toy Soldier is a valued resource for their global community and one that will pique the interest of toy soldier enthusiasts.